Paracords are thin and lightweight cords that are strong enough to break. You can make key chains, dog collar, bracelets and pouches with them. Here we are going to discuss a variety of pouches that protect your valuables and are extremely strong. These pouches are durable and graceful; they are washable so you can reuse them once they are clean. This DIY is simple and do not require any expertise; you can use these bags on a daily basis to safeguard your valuable items. 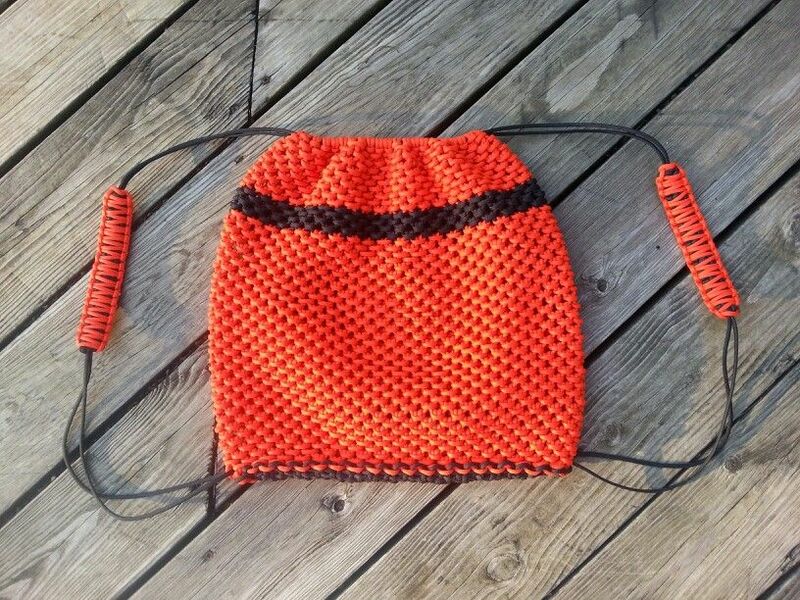 Use this pouch to keep marbles safe for monkey fist; this pattern uses half hitch. The drawstring makes it handy and comfortable to carry. Keep your survival kit safe with this Leatherman pouch; you can carry it on outings as well. The pouch is spacious and dense hitches increase its durability; the drawstring attach to it makes it perfect for handling. This attractive pouch keeps knife safe; you can customize its shape to keep other small yet sharp tools. Use 550 paracords to create this lovely pattern; the beautiful wrapper is handy and secure tiny things kept inside the box. 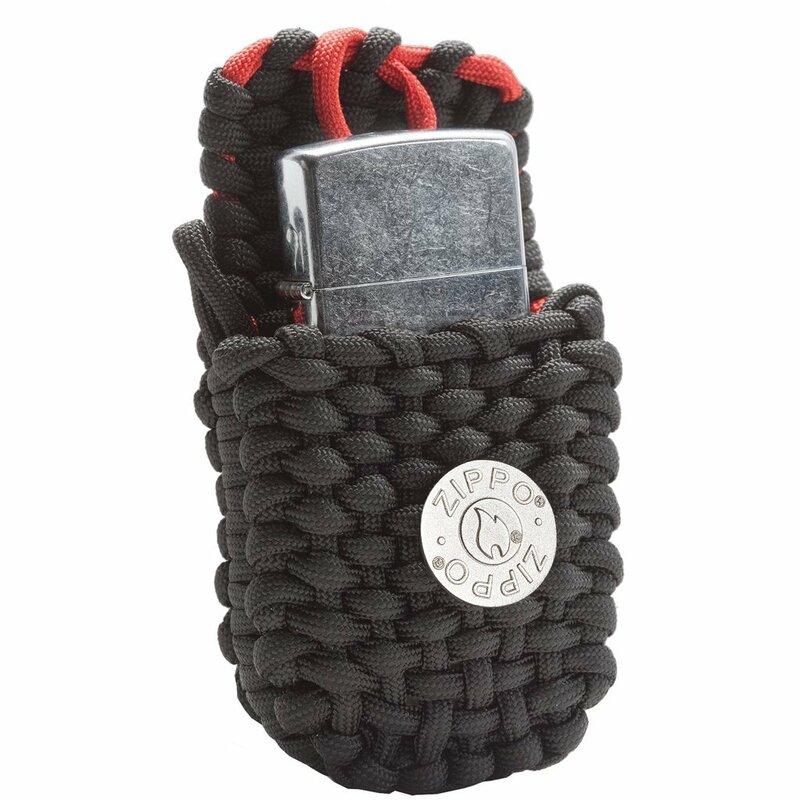 Keep your cell phone safe with adorable paracord pouch and feel free to roam around. Choose the color of your choice and make this pouch; It looks beautiful moreover it is super durable and lasts longer than other pouches. 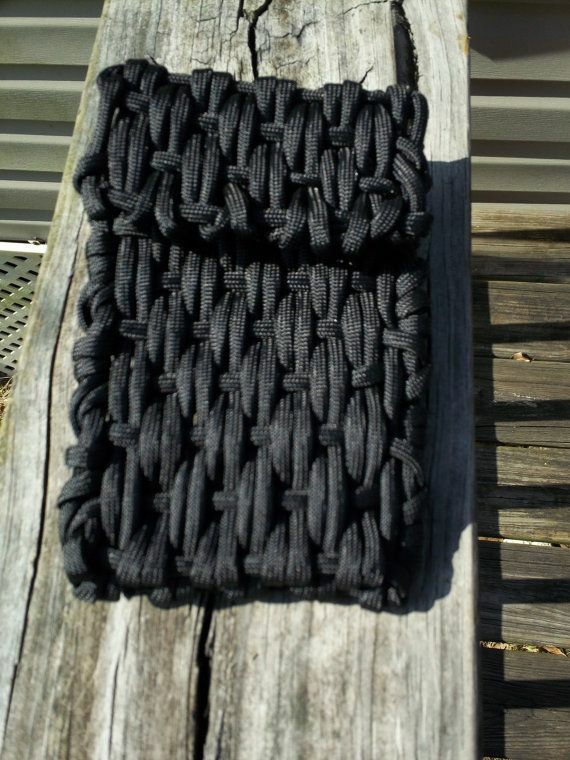 Make this belt pouch with best quality cord available so as to make it long lasting. You can easily put sharp knives and other tools inside it; this is a perfect pouch for camping purpose. This monkey braid pouch is easy to make; forget about the traditional way of keeping the things safe and secure. So use these pouch to safeguard your items. 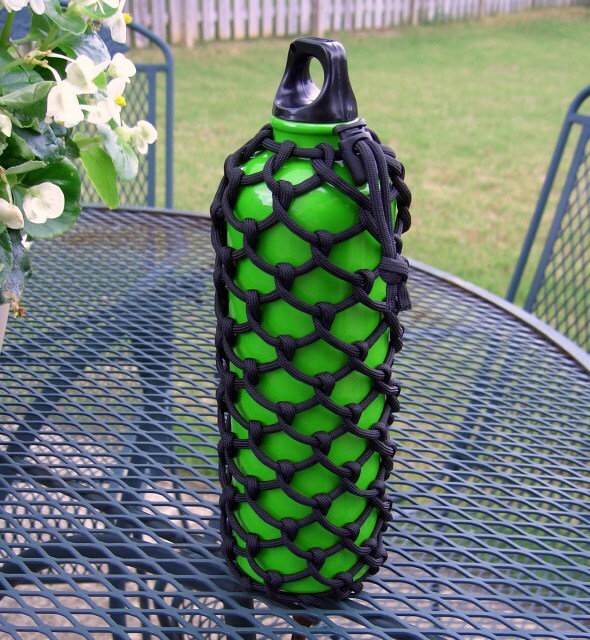 The lovely pattern is easy to make and protects the bottle from getting damaged. This pouch helps to keep the cigarette box safe; moreover, you can easily wash and reuse it further. Make this versatile, simple project and keep the coins handy with this easy DIY. The braids give a lovely look to the pouch and you can place your drink can inside it to hold it easily. 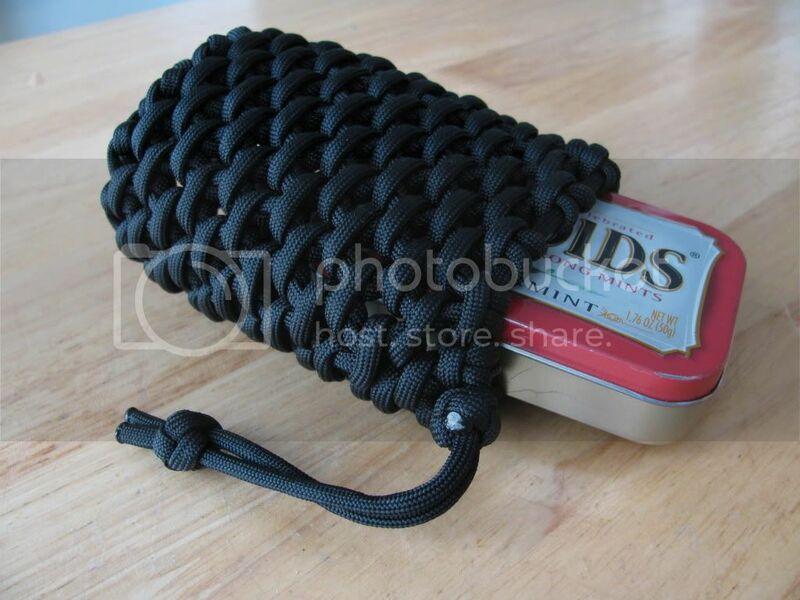 Now keep your E-cigarette handy with beautiful paracord pouch; Place it around your neck and use it whenever you want. It is fun to learn however it is quite challenging too. The project is time-consuming but satisfying; so try this once and feel the satisfaction from your creation. If you carry a camera every day than make paracord pouch that is ultra strong and keeps your valuable item safe. 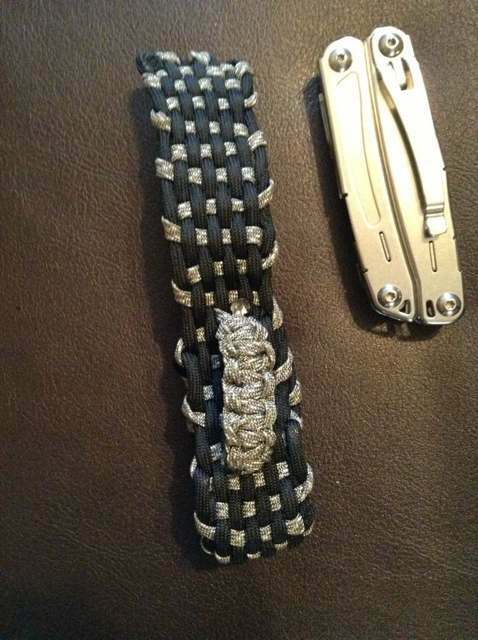 Weave the paracord pouch around the flashlight and use the same strap as the belt; this helps to carry the flashlight easily. 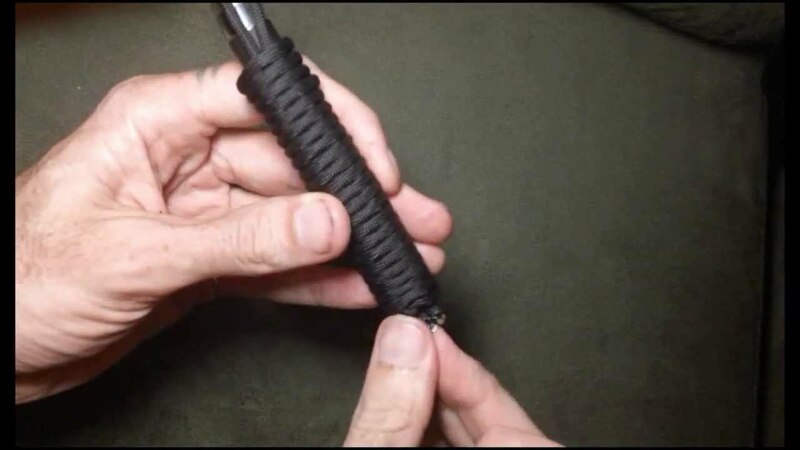 Apply the rule of using 1 foot of paracord for each inch; make sure to leave the space at the bottom if your lighter is refuelable. 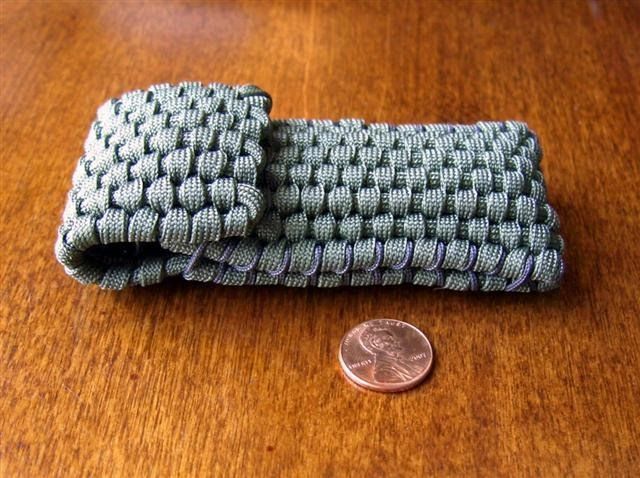 This is a must have the item in your traveling bag; you never know when it may be required; use this 550 paracord survival pouch in tough situations and keep yourself secure. 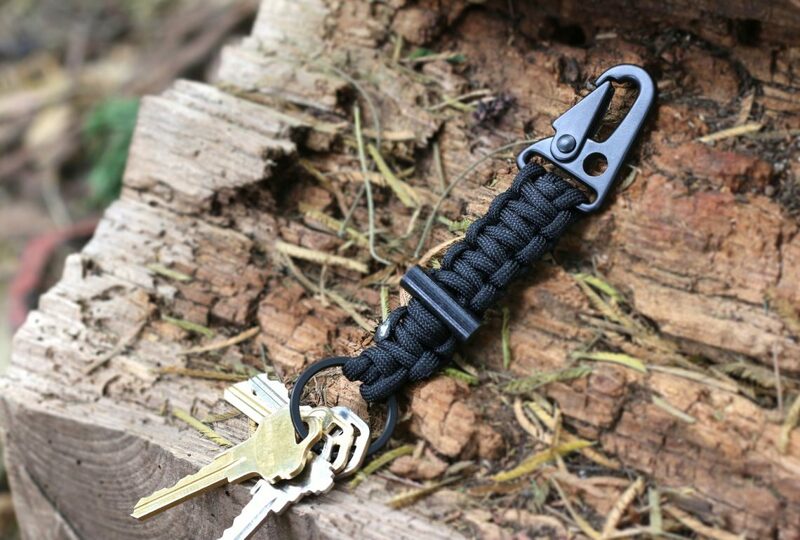 Keep your sharp knife safe and handy with paracord pouch; you can easily carry this sharp object where ever you want. The grenade pouch is much needed for camping and other outings as well. Also, you can easily place a mobile charger or other tools inside it. This pouch keeps your keys safe, and you can easily find them; moreover, you can tie it in your belt or backpack and use it when needed. 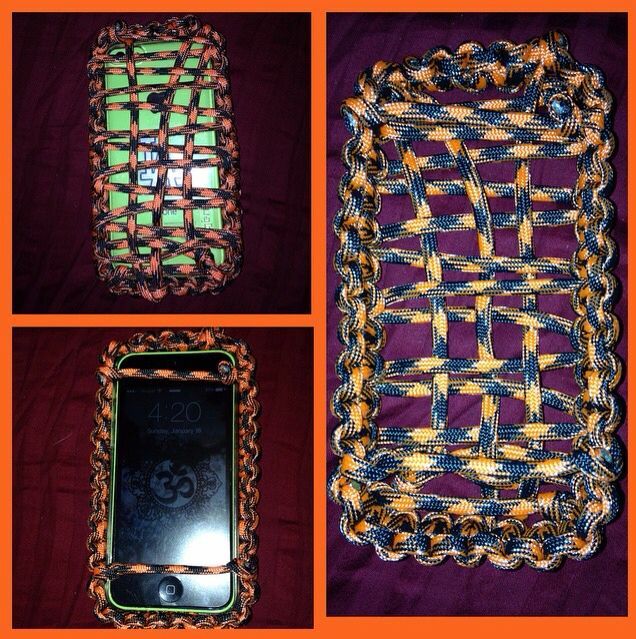 Now safeguard your valuable mobile with paracord pouch and feel free to keep it on height. This keeps your mobile safe when it falls. 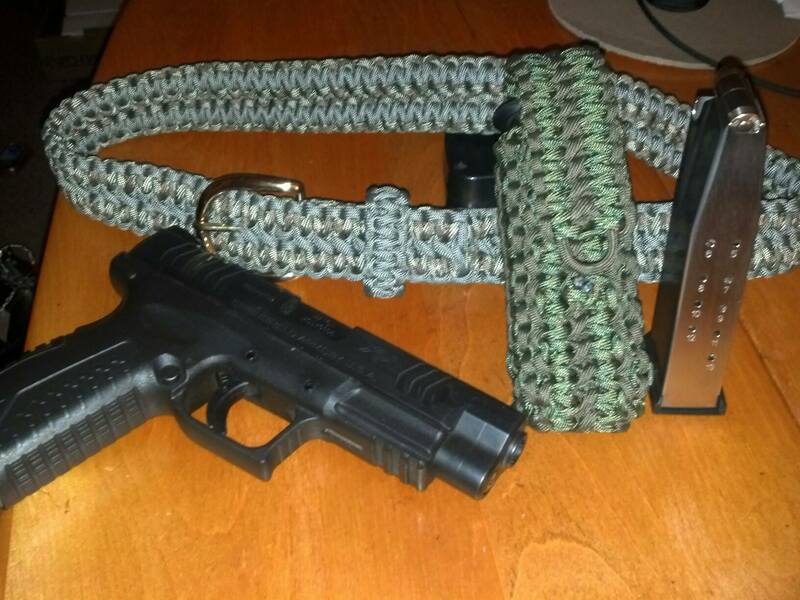 Keep pistol magazine safe with this pouch; this easy project takes less time to get complete. Neck pouch helps to carry out the items easily; you can make this pouch size according to your need and keep the things handy. 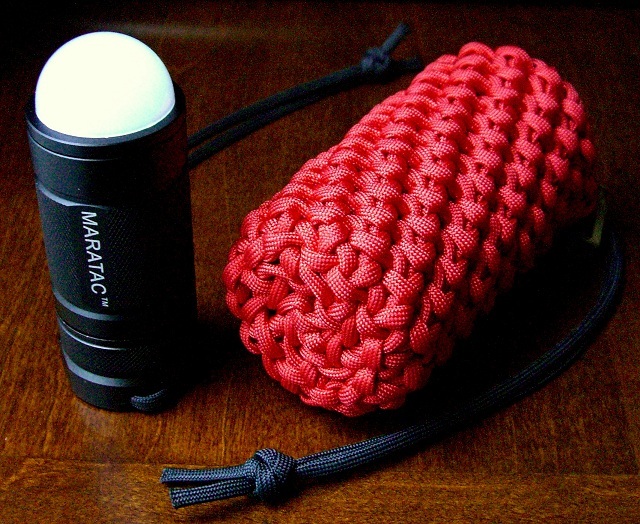 Keep your pen handy with paracord pen pouch; this keeps your pen safe and decorative too. 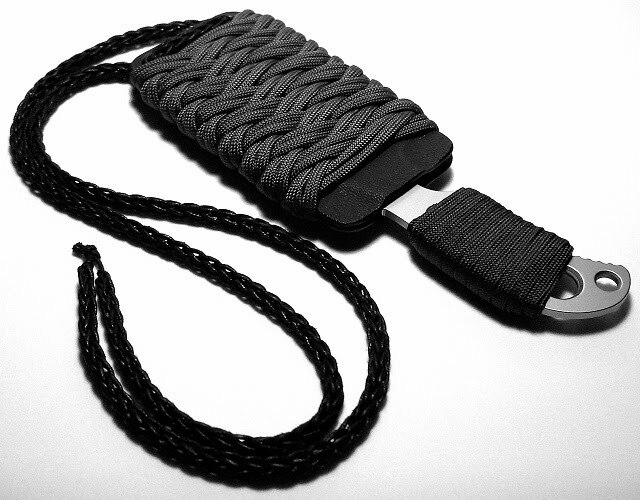 Paracords are extremely strong yet thin; different knots give the unique design to the pouch. So try your creativity and make useful pouches easily. This woven pouch helps to keep the box safe, and you can place the box inside it; you can carry it easily in your outings. 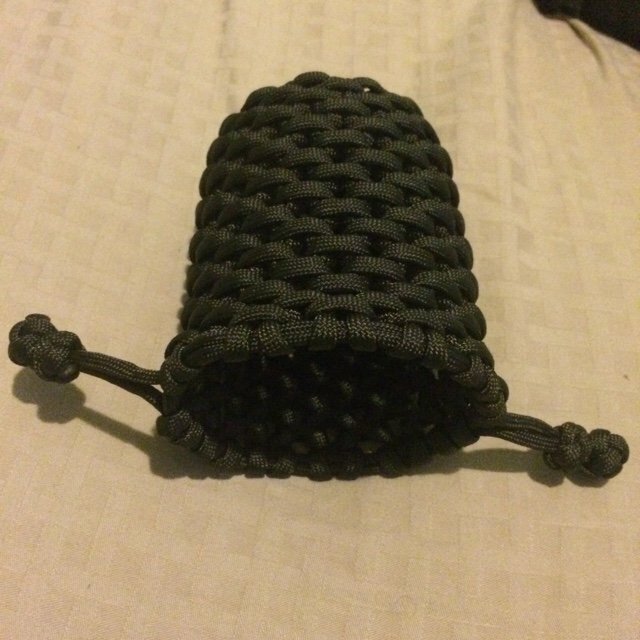 How To Tie a Paracord Survival Tin Pouch? Follow the directions carefully to get the best result. 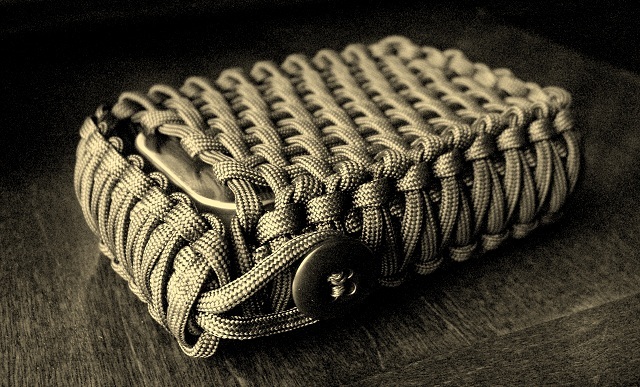 How to Make a Paracord Pouch? Make sure to follow the given link till the end for doing this project easily. This tutorial gives the systematic procedure to do the task. The step by step instructions helps to carry out the task easily. Follow the instructions and do this easy project in no time. 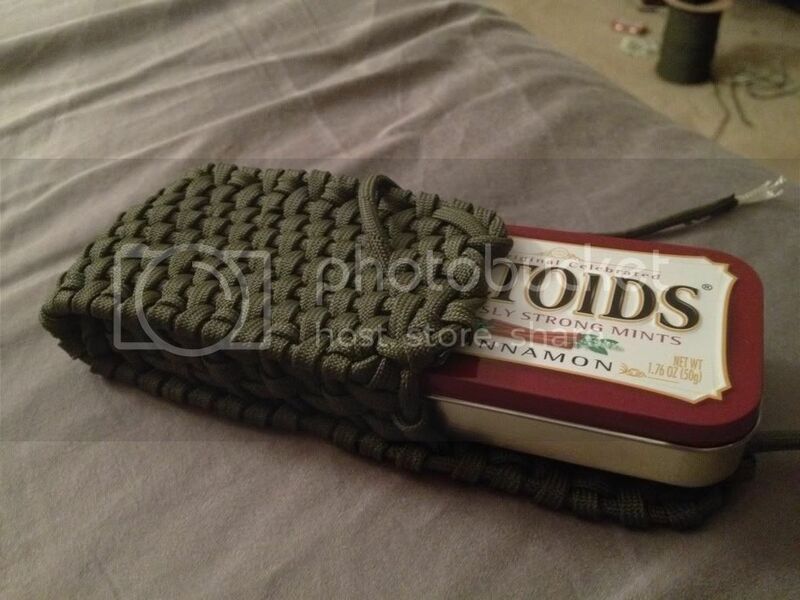 How to Make a Paracord Pouch for Survival Tins? This video provides you with the easy way to do this task; so follow it till the end and get your DIY done easily. 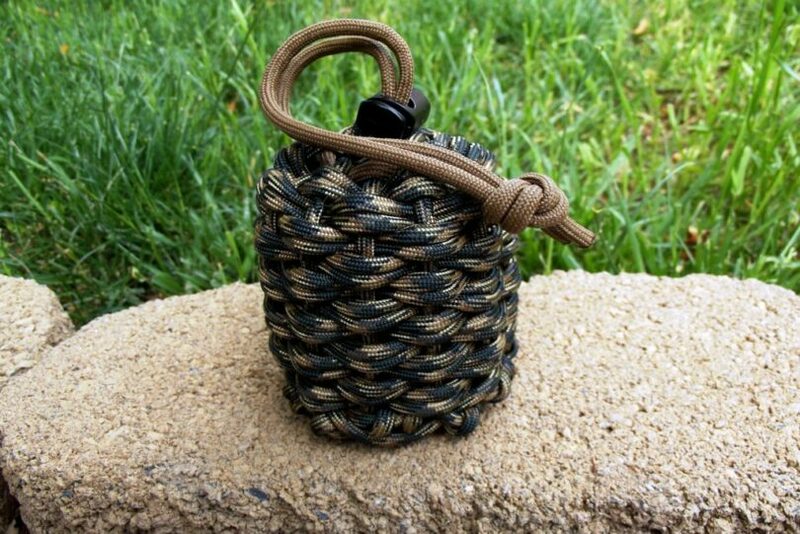 The process is simple and requires only single color paracord; you can use to place playing cards or tin box inside this pouch.